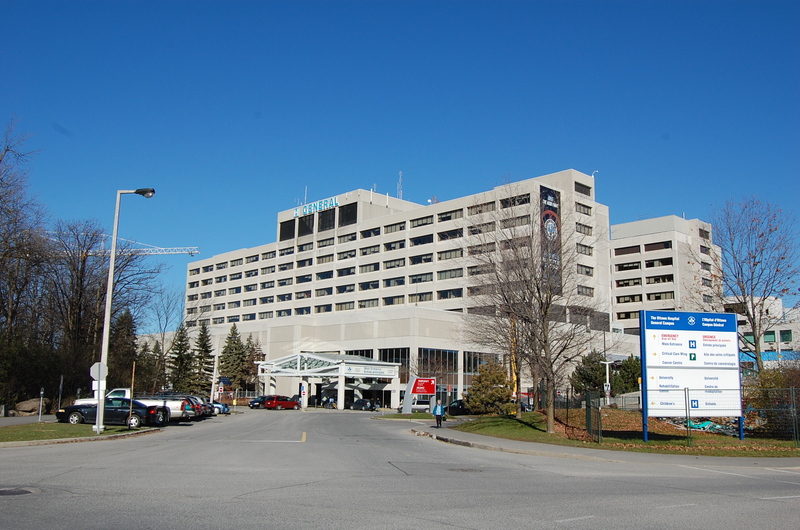 MITech was originally founded to provide leading academic medical institutions with a novel imaging technology used in connection with the treatment and staging of tumor-based cancers – PET/CT. Proving ourselves more than just a provider of an expensive, cutting-edge technology, MITech complemented its services by offering clients dedicated referring physician education on the appropriate and effective uses of PET/CT, on-going access to research trials utilizing novel radio-pharmaceuticals, and consistent clinical and operational care needed to build a successful in-house program. 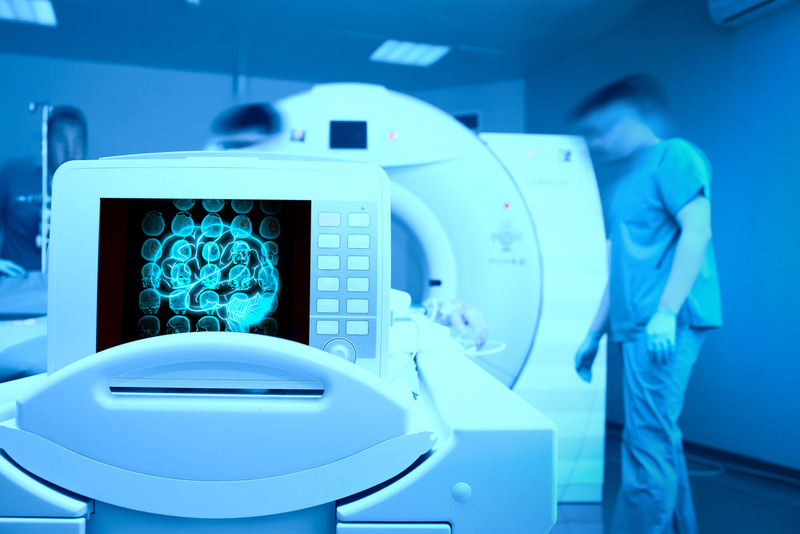 Today, even as PET/CT has developed into a clinically and commercially mature modality for oncologic indications, we continue to provide clients with more than just the latest in PET/CT innovation. Contact Us to learn how MITech can enhance your PET/CT research and clinical care. Cancer doesn’t know the difference between a rural and urban population, nor should its treatment. 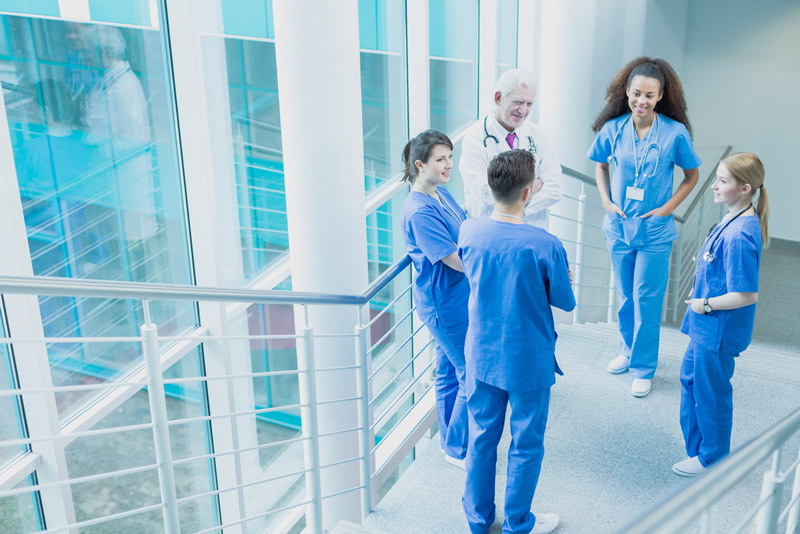 Whether a Community, Critical Access, or Specialty Hospital, no Client should have to sacrifice patient-care as a result of budgetary restrictions or resources. 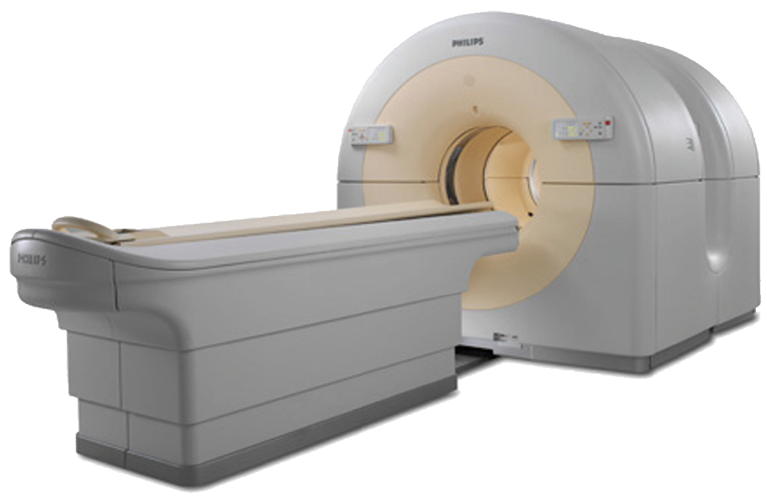 MITech offers a suite of Services and flexible contract options to customize an effective PET/CT program for you and the patients you serve. Contact Us to learn how you can best serve your patients PET/CT needs without any capital investment. MITech’s experience working and partnering with oncology and general physician groups to provide in-office PET/CT programs goes unmatched. 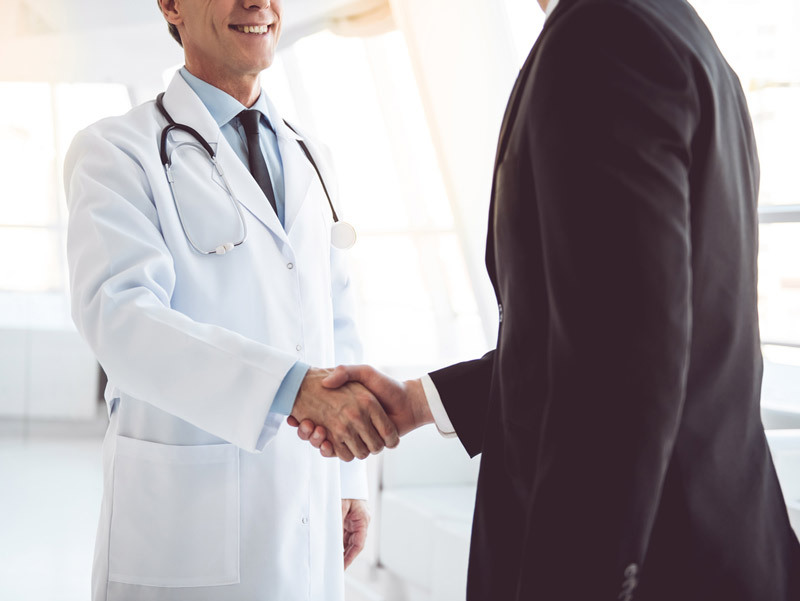 Contact us to discuss your practice’s needs and how we can help enhance your patient care. MITech has successfully acquired numerous PET/CT facilities of all shapes and sizes – from businesses with single & multi-facility locations, hospital-based, IDTF, fixed & mobile configurations -MITech will consider any opportunity to merge or acquire PET/CT sites throughout the United States. Whether an owner is looking to cash-out on an existing operation, upgrade existing equipment, or partner in building upon the current base of scan referrals –MITech approaches each opportunity with a creative and flexible mind designed towards achieving any Seller’s goals.